Gene editing is giving us better weapons in the fight against HIV. Of the many diseases that have plagued humanity, HIV is proving to be one of the trickiest to cure. The virus’ ability to remain hidden in latent reservoirs makes eliminating it particularly challenging, which is why Chinese researchers decided to test a different approach. Instead of developing a drug to fight HIV, they’re working on a way to make cells immune to the virus. In a study published in Molecular Biology, a team led by Hu Chen of the 307 Hospital of the Chinese People’s Liberation Army and Hongkui Deng of the Peking University Stem Cell Research Center used CRISPR/Cas9 to induce a homozygous mutation in a gene called CCR5, which encodes receptors in immune cells. Previous studies have shown that this mutation of CCR5 can prevent HIV from entering cells, but only a small percentage of people have it naturally. Using CRISPR/Cas9, the researchers edited human fetal liver hematopoietic stem/progenitor cells (HSPCs), which were then engrafted into mice. Their research showed that this targeted approach of editing CCR5 was effective at making T-cells more resistant to HIV. While this study isn’t the first to use edited stem cells to develop HIV-resistance in immune cells, it is the first example of using CRISPR to edit CCR5. “One of the advantages of CRISPR is its high efficiency on difficult to transfect cells,” Cheng and Deng told The Scientist. Using the remarkable method, they achieved a 21 to 28 percent efficiency in editing CCR5. 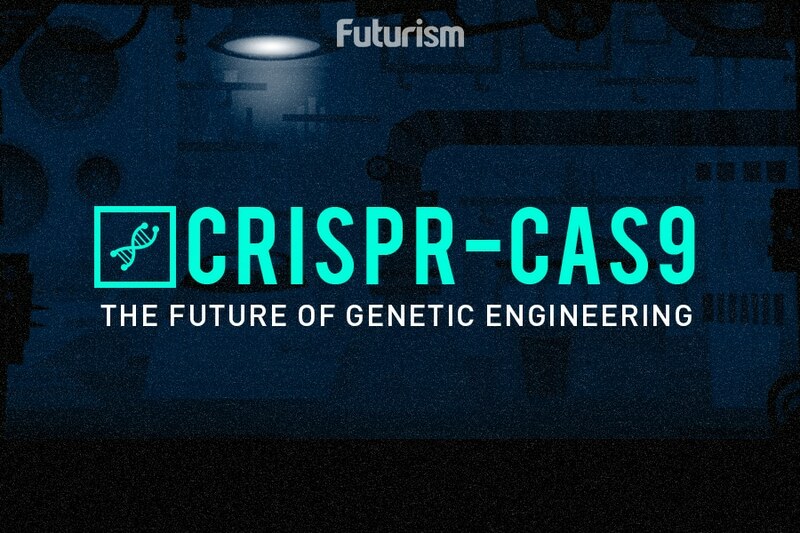 This isn’t surprising since CRISPR is considered the most effective and efficient gene-editing tool available. One of the most recent and remarkable demonstrations of its precision was the first-ever editing of a human embryo in the U.S.. The tool even gives us the ability to revive extinct species (if we wanted to). HIV affects more than 36.7 million people worldwide, 1.8 million of whom are younger than 15 years old. An approach that helps humans develop a resistance or immunity to it could be our best chance at future eradication. Scientists Just Successfully Edited the First Human Embryo Ever in The U.S.